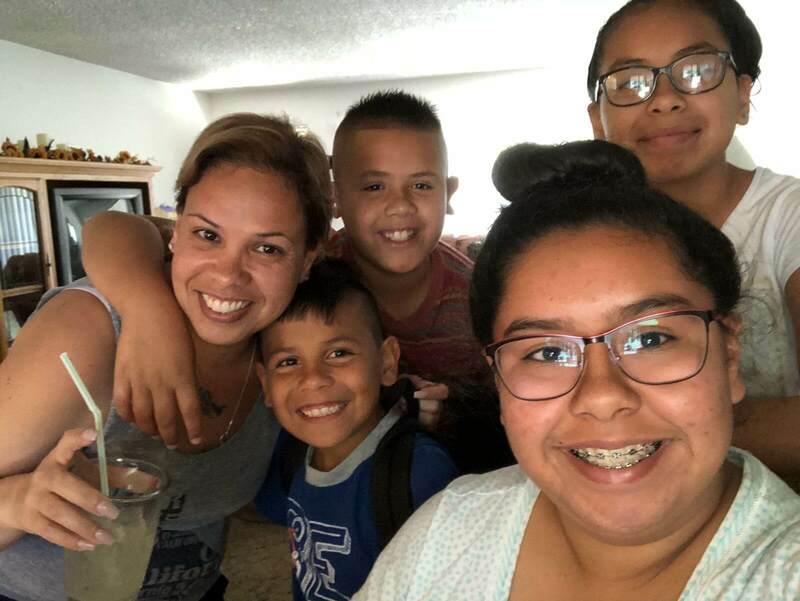 Headlines - Building Families, Inc.
Monica is a hard-working, single mom to 4 kids Nayeli, Erika, Daniel & Michael ranging in age from 16 to 8 years of age! She works full-time at a wonderful OB clinic and she is also going to school to get her nursing degree. AND, she is a Surrogate Mom! Wow! When asked about her philosophy of life, Monica stressed that she believes that she can do anything she sets her mind to. One must keep pushing forward, maintain your willpower and dedication and you will achieve what you most want. There are bumps in the road, but those should only make you strive harder! Great words to live by! 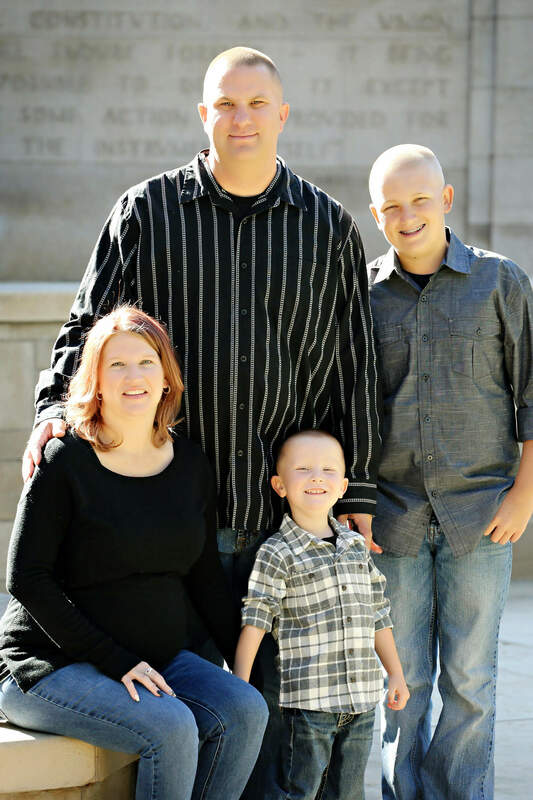 Jeri is an amazing mom to two boys, Jason, 14, and Colton who is 5 years old. Her hubby, Terry, is so supportive of her which is obvious since this is her third surrogacy!! He believes their efforts are so worthwhile and he calls it a gift. So true! Her kids think surrogacy is neat! Two goals that top Jeri’s list is to travel the country with her hubby and kids and the other is becoming a labor and delivery nurse. The travels are in the planning stage but her nursing career is something that she is currently working on. We can’t wait to see her in action one day soon!! !